Serving the Tri-State area since 2001, Banks Gas Services, Inc. works with industry powerhouses like NiSource (Columbia Gas), People’s Natural Gas, and National Fuel. Feature articles in Pittsburgh’s Tribune Review and the magazine North American Oil & Gas Pipelines, among others, have detailed the increasing capabilities and specialization that Banks Gas brings to the toughest installation and repair jobs. Learn more on our Projects and Press page. 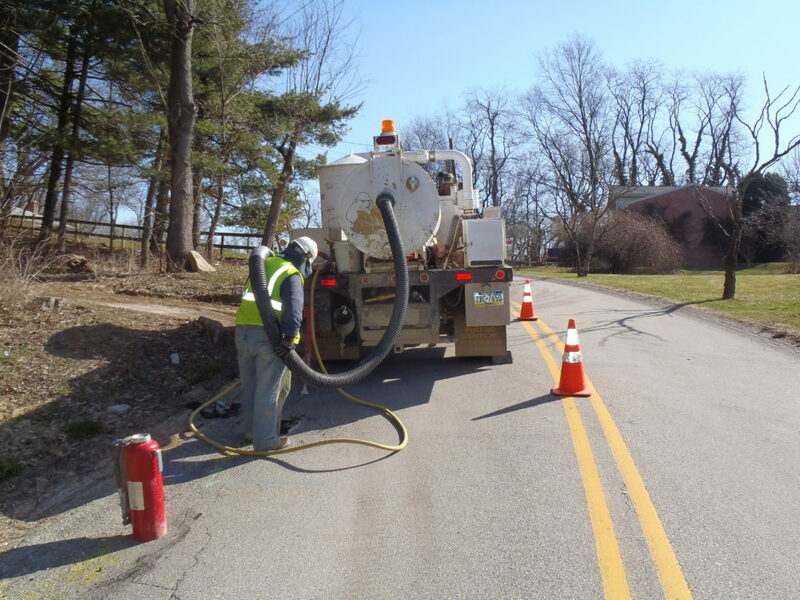 With a fleet of vacuum excavation trucks, Banks Gas is able to minimize our on-site excavation footprint, improve safety, and reduce overall costs. 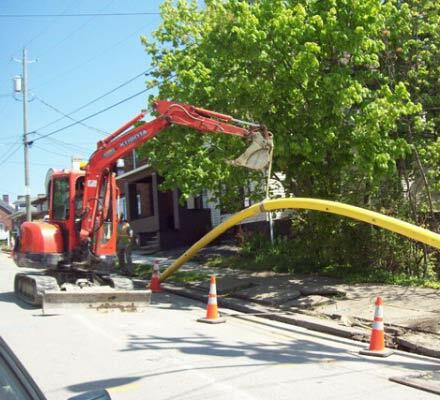 Why tear up streets, when a radio-controlled directional drilling operation can achieve the same results with minimal disruption to roadways and community activity? Gas lines face a variety of corrosion stresses, from cracking and pitting to stress from naturally occurring chemicals and weathering. 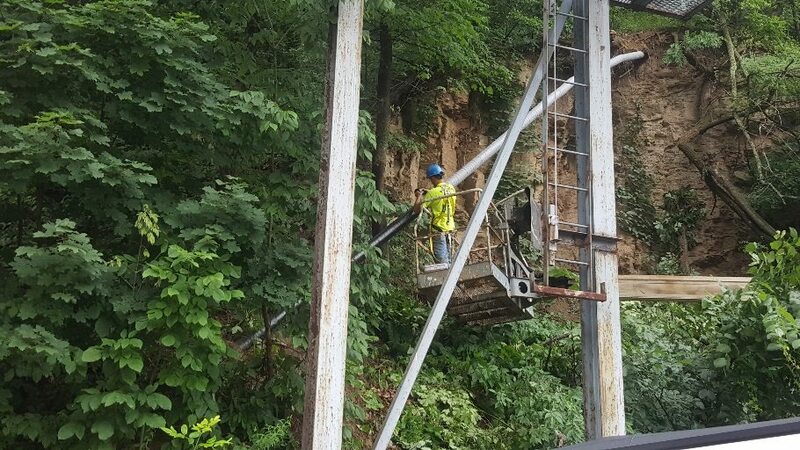 Pipeline integrity inspections are an important part of maintaining natural gas line safety. 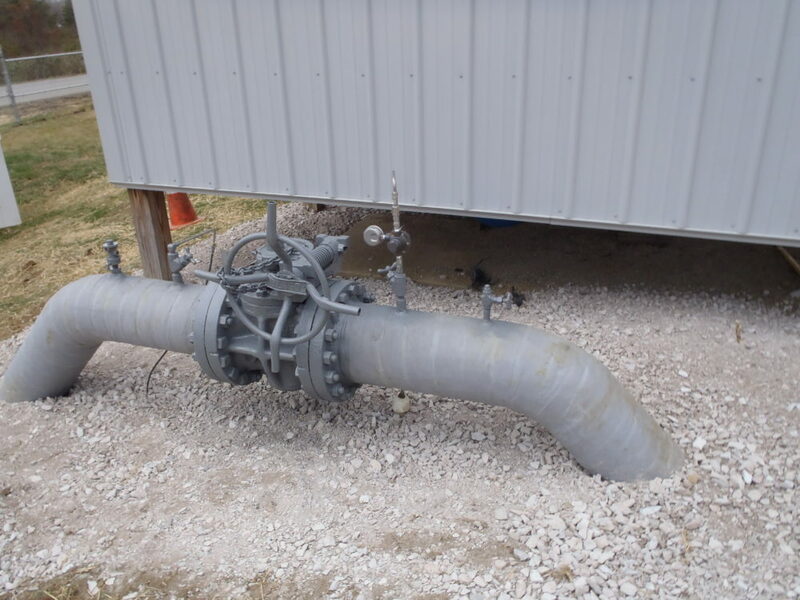 At Banks Gas, we are experienced in the repair of exposed pipelines. 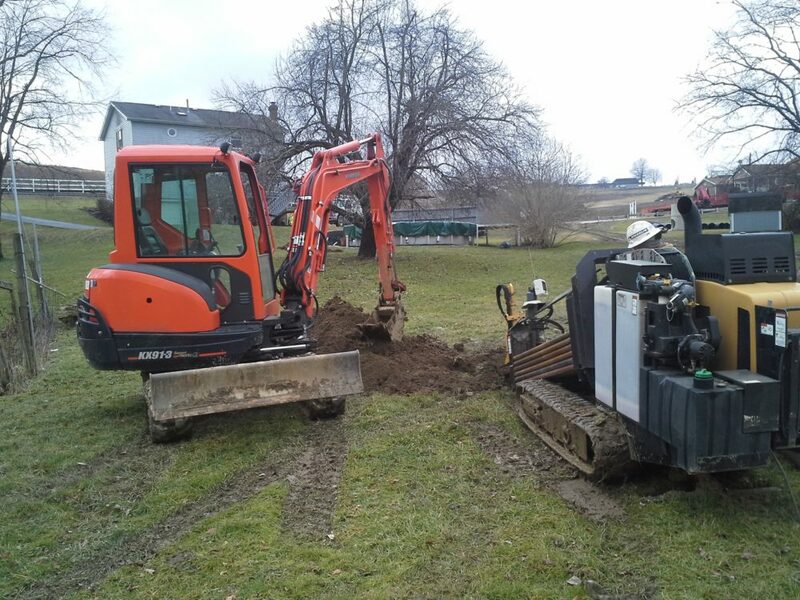 At Banks Gas, we have the equipment and crews to assist in mainline installation while disrupting the work site as little as possible using techniques like vacuum excavation and horizontal drilling. 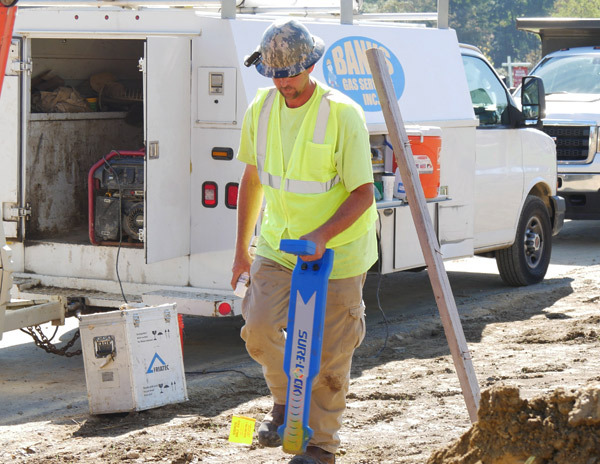 Using GPS technology and some of our less invasive techniques like vacuum excavation, Banks Gas assists utility companies and communities in pinpointing the location of underground services. 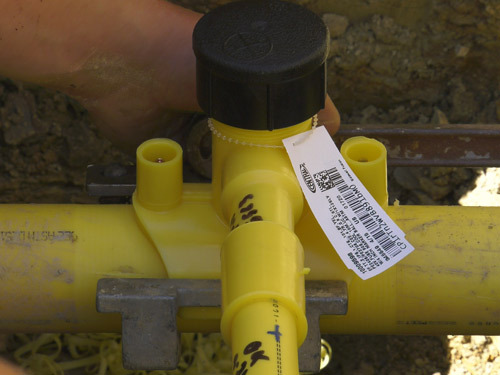 We got our start in residential gas line installation and repair. When it comes to service lines and house lines, you can count on Banks Gas to both safely handle the job and provide exceptional customer service. 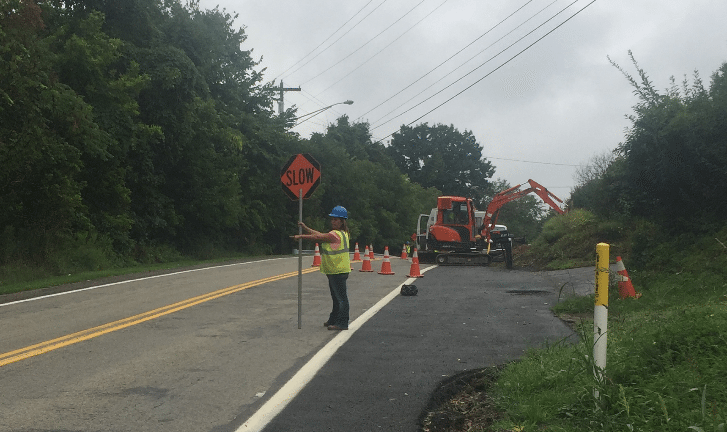 Because the on-site safety of our crews and the public is always paramount on our minds, Banks Gas personnel are certified through PennDOT in traffic control. With our extensive equipment fleet and crew of professional installers, Banks Gas Services, Inc. can provide the world-class gas line installation and repair service you need. Visit our Contact Us page today. We look forward to hearing from you.